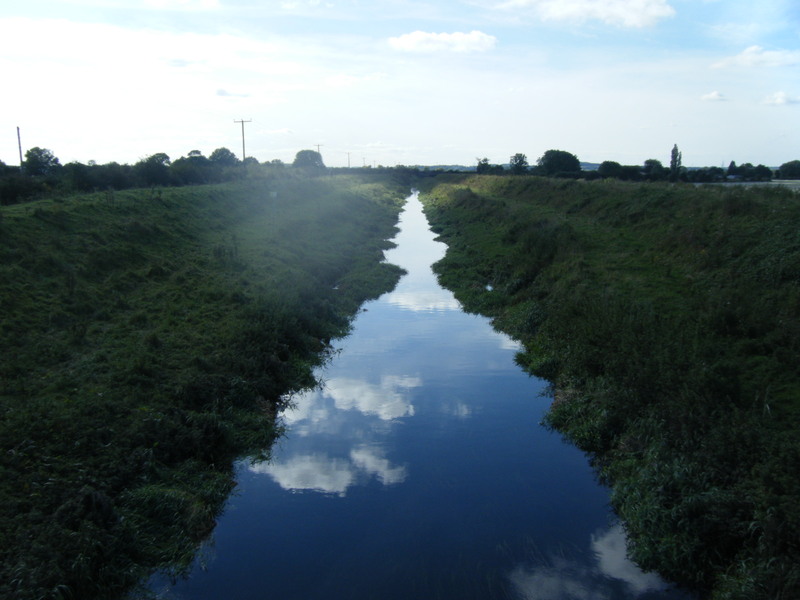 The Danvm Drainage Commissioners was formed in April 2012 by a Constitution Order under the Land Drainage Act 1991 (as amended) following amalgamation of the Dearne & Dove IDB, Dun Drainage Commissioners, Knottingley to Gowdall IDB and Went IDB. 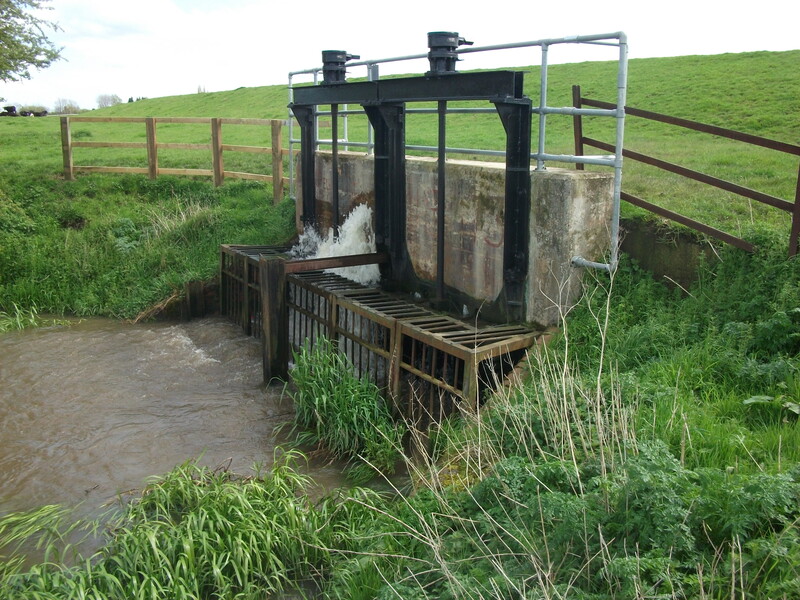 The Board’s purpose is to protect people and their property against river and surface water flooding through water level management within low lying areas predominately from the north of Doncaster up to the River Aire. Up to 40% of the Drainage District relies upon mechanical means of lifting water from the low lying areas into the River Aire, River Went, River Don, Ea Beck, River Dearne, River Dove and Aire & Calder Navigation with gravity discharge dependant on Main River catchment rainfall, topographic levels, and/or tidal influences. Within the District there are a number of pumping stations lifting water from subsided ground, inherited from the National Coal Board coal mining operations, whose impact on drainage is now managed by the Coal Authority. Coal mining and land drainage have a long standing tradition and relationship dating back to 1913 which continues with private mining companies, licensed by the Coal Authority, to this day. There are six Sites of Special Scientific Interest (SSSI) and two Local Nature Reserves (LNR), along with numerous sites identified by the local authorities as sites of local nature importance. A large number of these sites support important wetland habitats including floodplain meadows, wet grassland, fen and open water. Some of these sites have developed as a result of mining subsidence such as Old Moor near Barnsley and Beal Carrs near Kellington. These varied wetland habitats plus the network of rivers, canals, drains and ditches are home to a range of notable species including Otter, Water Vole, Great Crested Newt, Lapwing and Curlew. The Commissioners maintain only a small proportion of the total watercourse length in the district, the significant majority being the responsibility of the riparian land owners. Much of the Commissioners’ watercourse maintenance work of vegetation control and de-silting is a vital and routine requirement. Whilst inevitably some short term impact arises from this maintenance, the management also maintains the diverse aquatic habitat of the district. 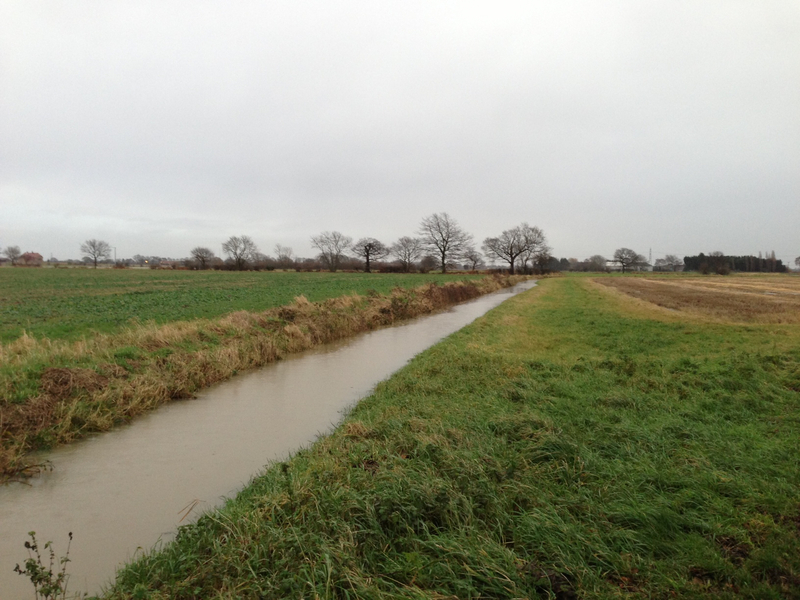 When carrying out works, whether of maintenance or improvement, consistent with the need to maintain satisfactory flood protection standards, the Commissioners aim to avoid any long term damage to the natural habitat and if possible, take the opportunity to enhance biodiversity and habitats. The Danvm Drainage Commissioners works with other public bodies to provide a public service by continuing to manage water levels for the overall benefit of people, property, commerce, industry, agriculture and the aquatic environment within the defined Drainage District. Internal Drainage Board meetings are classed as public meetings, therefore members of the public are free to attend. The Board has agreed that should a member of the public wish to raise an issue during one of their scheduled meetings, they must intially inform the Clerk in writing or email at least 5 working days prior to the meeting, thereby giving time for a response to be formulated where appropriate and delivered at the meeting. They will then be given a time slot at the beginning of the meeting of 3 minutes per person.